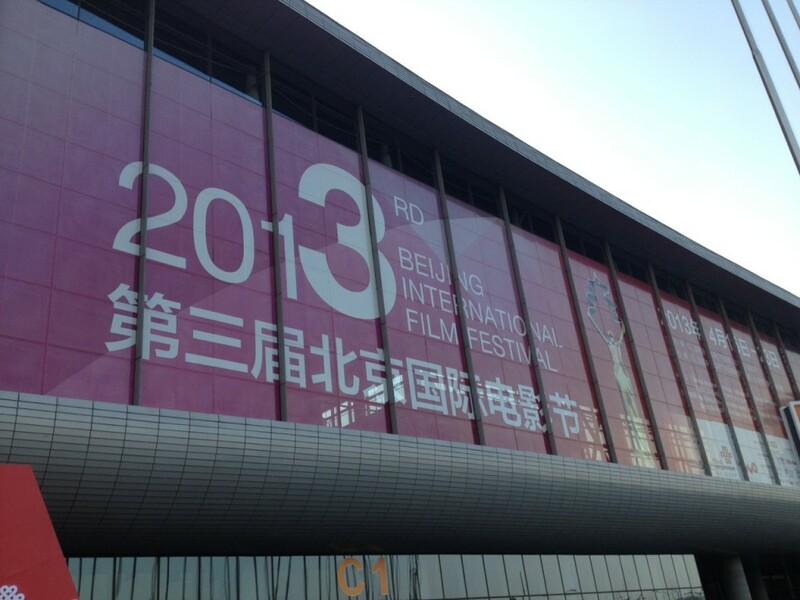 Beijing Film Festival - a Joely Collins update! The Beijing International Film Festival officially begun today and in just two days Becoming Redwood will have its INTERNATIONAL PREMIERE on Beijing’s screens. 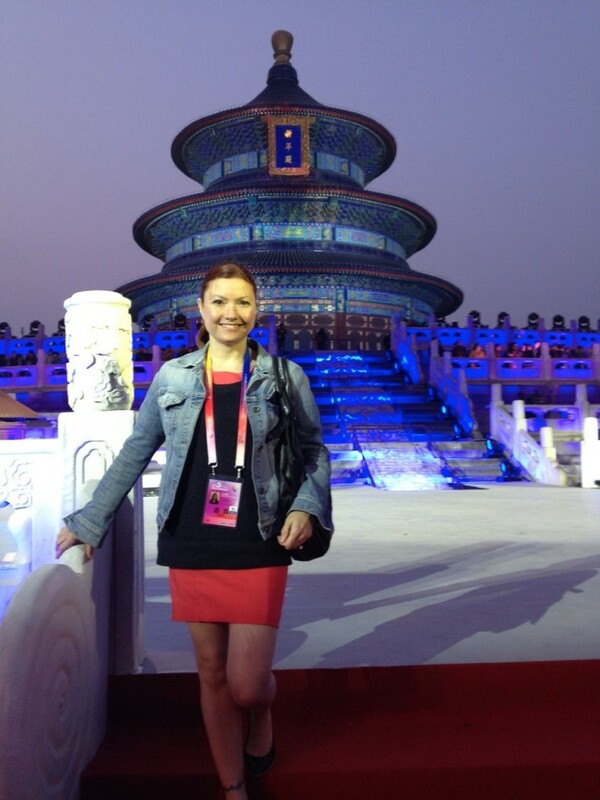 I attended the magnificent Opening Ceremony at the stunning Temple of Heaven accompanied by film delegates and elected officials. There is much excitement in the air as the festival begins. Stay tuned for more of Redwood’s adventures in Beijing!